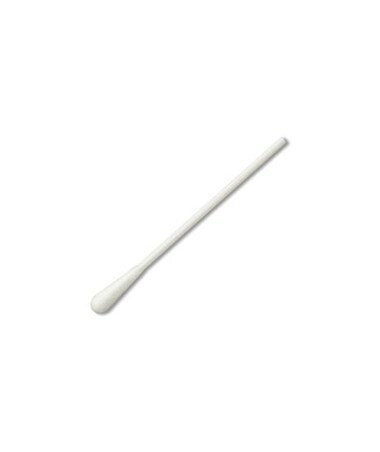 Puritan's 3" Cotton-Tipped Applicators with Polystyrene Handle are all-purpose non-sterile general swabs designed for a variety of uses.This absorbent cotton tipped applicator is produced withHigh Quality USP grade cotton which is carded and coiledonsite to maintain consistency. It is bonded securely to asemi-flexible polystyrene handle by an aqueous based adhesive. 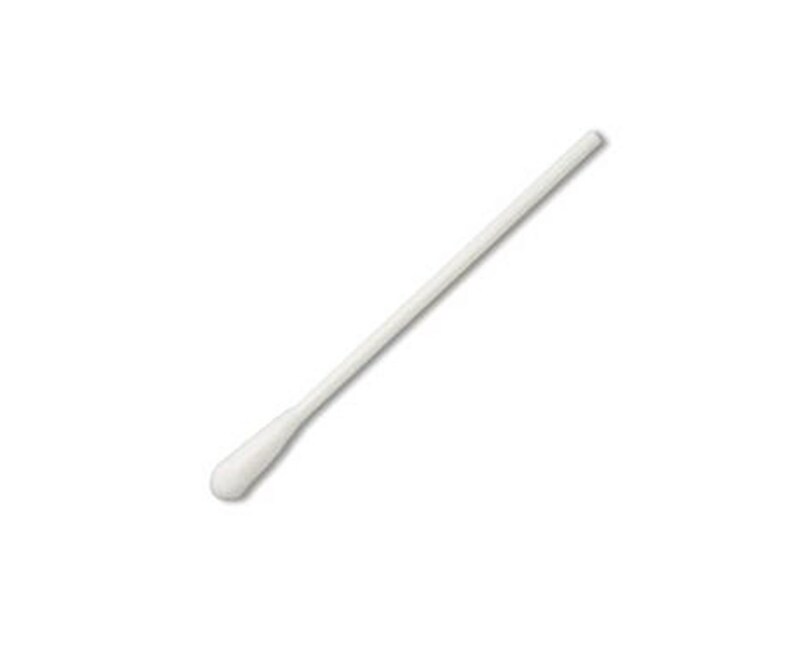 They come with standard tip, large tip or double-ended. Uses include: wound care, application of topical dressings, specimen collection, cell collection for DNA testing, cosmetics and hotel amenities, and veterinary care. 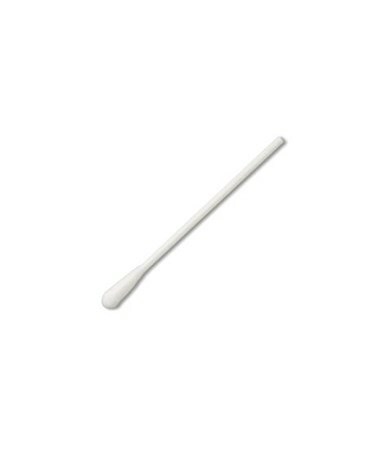 We offer Puritan's3" Cotton-Tipped Applicators with Polystyrene Handle with three different tips, sold by the case. Select from the drop down menu above and order online direct by clicking "add to cart!"